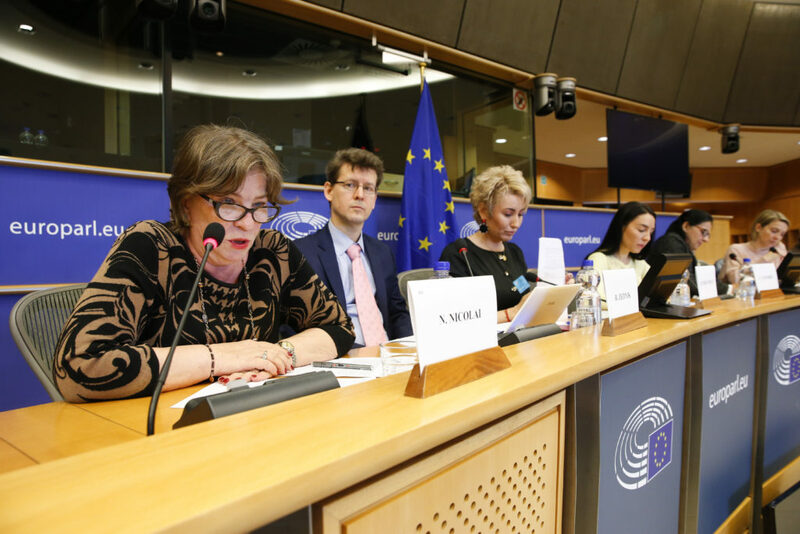 European economy may very well have its boost in terms of growth and jobs by capitalising on the contribution women have in entrepreneurial sector. Women entrepreneurs have been already pushing forward the economy, but are we ready to acknowledge and truly capitalise on their economic potential? And what is the best way to respond to the challenges women face in entrepreneurship? 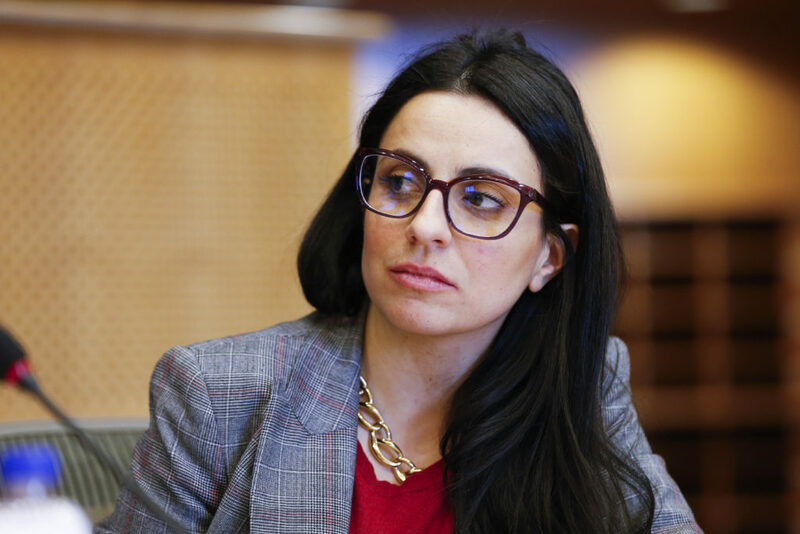 The bottom line is having a competitive and inclusive Europe for everyone, which actively encourages women to be leaders and unleash Europe’s entrepreneurial potential. 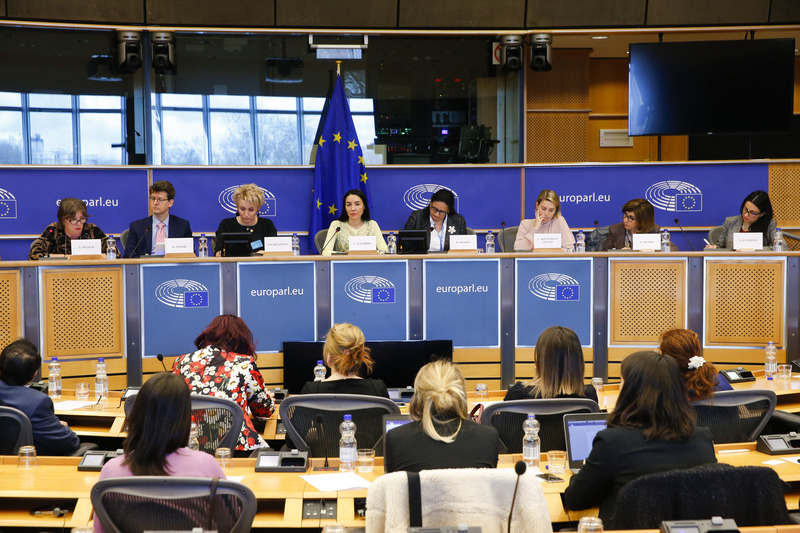 SMEs, representatives of women associations and European institutions are therefore coming together to explore the emerging innovative prospects for promoting the potential of women as entrepreneurs and come up with a strategy for a more supportive environment for women entrepreneurs to thrive and grow. To bring forward the best solutions, but also to reflect on the arising challenges, speakers will engage during a roundtable in an exchange of good practices to promote women entrepreneurs in Europe and their role in revolutionizing the culture of entrepreneurship in the EU. The final aim is to generate a discussion on what needs to be done for closing the gender gap in entrepreneurship in Europe and push forward for a full inclusion of women in this sector to ensure that Europe remains competitive and attractive on the global arena.